ELECTRICAL ENGINEERING ‹ Jaguar Appraisals & Determinations, Inc.
Our electrical engineering consultants are extremely diversified and experienced. 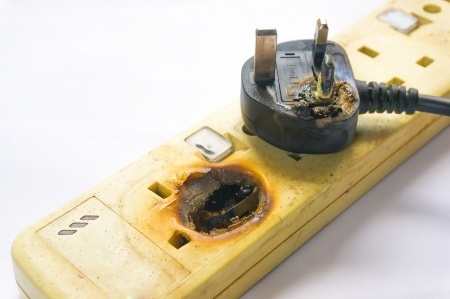 We investigate electrical fires, electrical shock and electrocutions. 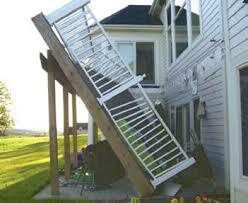 We get involved with residential, commercial, industrial and work place scenarios. Virtually any place where electricity is consumed we have performed our investigations. Currently we are active with assisting our clients with a subrogation issue with a major electric utility company. We have discovered evidence and retained the evidence in which we feel the electric utility company is directly responsible for causing the fire. 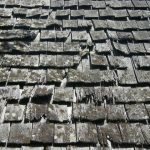 The case is worth well over a million dollars and we believe that subrogation will be successful. Electrical components, lighting, audio and visual and electrical appliances also are culprits of fire and malfunction causing damage and loss. These areas of electronics are also subject to investigation and evaluation. Traffic signals and signage also malfunction and cause problems. We have the expertise to evaluate these as well.